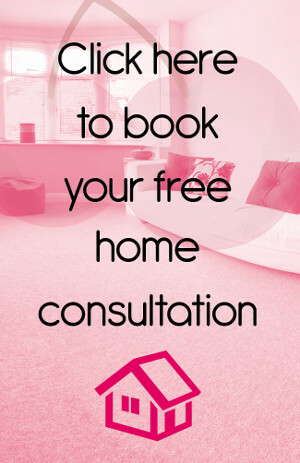 Looking for Flooring in Shirley? Then look no further than Cherry Carpets! Shirley is a town which is located within the borough of Croydon to the southeast of central London and has quickly sprung up from its roots as a rural community. It still retains a more countryside feel with plenty of green open spaces. The Shirley Windmill is a Grade II listed building and one of the main cultural attractions in the area. The A232 runs directly into the town but there’s no train station in Shirley; the nearest ones are a short distance away in West Wickham or South Croydon. 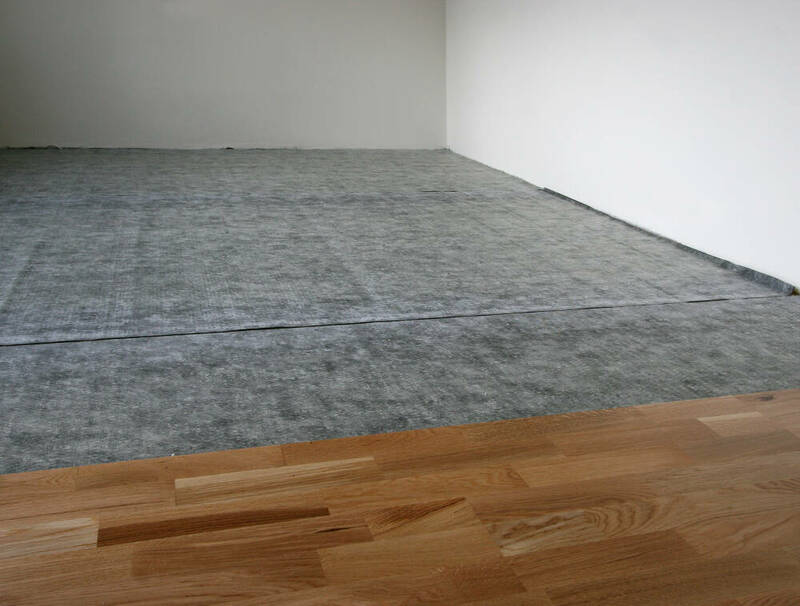 Cherry Carpets knows everything there is to know about flooring which is why we have the ultimate selection of carpets and hard flooring in Shirley. Our experience has taught us exactly what our customers expect which is why we source flooring from the very best manufacturers ensuring that their every need is met and fulfilled. Our service comes with professionalism and reliability which means you receive excellent products backed by our amazing staff. 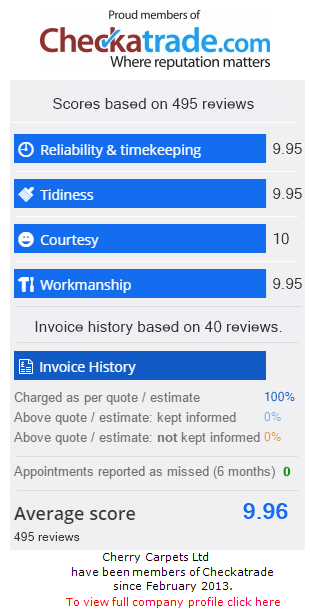 It is no secret that our prices are low and we do this by saving money in other areas and we do this so that our customers benefit every time. Purchasing a carpet may seem like a difficult task but we can assure you that we do all we can to make it as simple as possible. We have many different styles on offer as well as colours and because our range is so varied we can promise that finding the right carpet for you has never been so easy. Our staff are available to answer any queries and they can help you make the right decision. 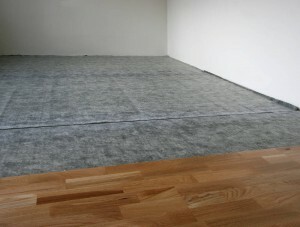 Whether you want a carpet that is durable or a carpet that is luxurious, you can be sure that we have it all. If you feel that you home will benefit from hard flooring then take a look at our extensive range of hard flooring solutions. We have tried to think of everything which is why we offer hard flooring for homes with children to homes that want very little maintenance and the best thing of all is that it all comes at incredible low prices. Our laminate flooring promises to give your home a touch of class and because it can fit into any décor it is the perfect solution. If you want contemporary or traditional we have laminate flooring to suit all tastes. It is the perfect addition to any room because of its versatility and durability and of course its stunning looks! A huge selection for you to get excited about! We work with the very best manufacturers when it comes to solid wood flooring because we understand how important top quality flooring is to your home. Our solid wood flooring is sturdy yet comfortable and it is guaranteed to take any room to the next level because it is absolutely stunning. Vinyl flooring offers something different because not only is it soft underfoot it provides comfort and the ability to provide the look and feel of other types of flooring. Perhaps you want a tiled look in your bathroom or kitchen or maybe you want a wood effect throughout your hallway, regardless of your needs, we have something for everyone at a price that is affordable.